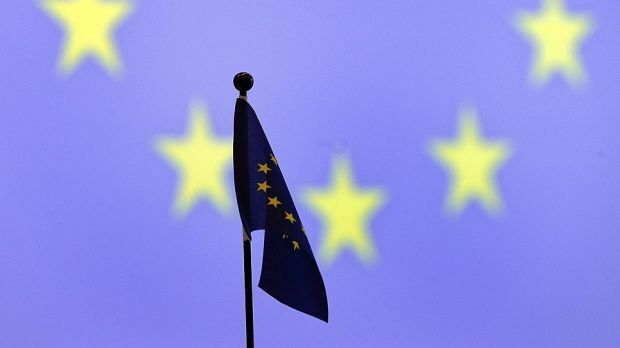 The European Commission has allocated the next tranche of macro-financial assistance to Ukraine, amounting to 500 million euros, European Commission representative Mina Andreeva said on Wednesday. "Today, the European Commission has allocated macroeconomic support for Ukraine of EUR 500 million, with EUR 860 million already provided within the framework of two macroeconomic programs for Ukraine,” Andreeva said. As UNIAN reported earlier, in April the European Union declared its readiness to increase the amount of aid for Ukraine by EUR 1 billion - from the EUR 610 million approved previously to EUR 1.6 billion. The whole package of assistance to Ukraine from the EU provides for the allocation of EUR 11 billion: EUR 1.6 billion in loans, EUR 1.4 billion in grants, EUR 5 billion from the European Bank for Reconstruction and Development and EUR 3 billion from the European Investment Bank. In September, the then president of the European Commission, Jose Manuel Barroso, announced that in October the EU could provide Ukraine with another EUR 760 million in the framework of the approved macro-financial assistance, totalling EUR 1.6 billion, but the funds were not received. According to then Minister of Finance Alexander Shlapak, Ukraine is expecting to receive funds by the end of 2014.